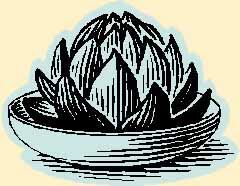 Our cookbook, "Alligators and Artichokes: Recipes from the Historic Whittington Valley," is more than just a cookbook. It is part history book, coffee table art book, humor anthology and recipe guide. Our cookbook is now out of print and no longer for sale. However, we continue to post recipes from the cookbook online, so in a sense the cookbook (or at least the recipes in the book), are readily available. 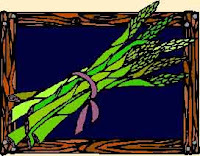 We encourage you to take a few minutes to read about our cookbook and look for a recipe that entices your appetite. Use the links in the "Table of Contents" (left) to navigate this page. We routinely post a new recipe (or two) from our cookbook for you to use and enjoy. Be sure to check back frequently for updates. As Julia Child would say, "Bon appétit!" Want to Save or Print This Week's Recipe? Then click here. Cream buffer and sugar. Add eggs and vanilla and beat well. Sift together dry ingredients and stir one third into sugar/butter mix. Stir in half the sour cream. Repeat, and end with the last third of dry ingredients. Place half the batter into two wax-paper lined 8" round cake tins and sprinkle with half the topping mixture. Spread remaining batter on top, and cover with remaining topping. (Batter is very thick and you'll need to spread it carefully, patching tears as you go.) Bake at 350º for 35 to 40 minutes. Note: This recipe was given to my mother by my great aunt and has delighted and challenged us for many years. Recently, I began buttering spring form pans for the cakes, which works fine, but it seems odd. So back to tradition and the wax paper. Listed below are all the recipes we have previously posted online. 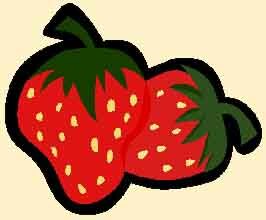 All recipe files are in pdf format and will open in a new window. To save the document, right click on the link and select "Save As." Open pdf Mark's Spicy & Cheesy Beans aka "Boiling Bean Lava"
In 2008, members of the Whittington Valley Neighborhood Association decided to put together a fund-raising cookbook. Assembling, proofreading, and completing the cook book required a herculean effort by a small group of hardworking and dedicated volunteers and supporters. The end result is much more than a colletion of recipes. 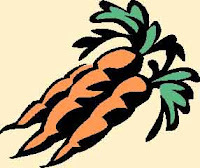 Our cookbook recounts much of the Valley's colorful and storied history. It tells how, over the past one-hundred plus years, an eleven-acre strip of land in the middle of the Valley came to be developed by the National Park Service into a wonderful public park with walking trails, mature trees, and white arched pedestrian bridges. Learn how, as early as the 1880's, professional baseball teams held their spring training at now-lost Ban Johnson field in Whittington Park. tourist attraction, an alligator farm (FYI--feeding times remain a popular draw to this day; the farm’s 170 plus alligators consume more than 600 pounds of chicken each week). Learn about the gone-but-not-forgotten Whittington Amusement Park which at one time held a staggering array of attractions, including "...miniature balloon ascensions (with uneasy monkeys as passengers)." Our cookbook is also illustrated with eight original works of art by talented Hot Springs’ artists. For example, the cover of the cookbook shows a painting by Valley resident and Association member, acclaimed artist Robin Hazard-Bishop. Her stylize painting shows one of the white pedestrian bridges which populate Whittington Federal Park (a photograph of this same bridge is shown as a logo at the top of our web pages). Another example is the painting by talented artist Barbara Seibel entitled "A Whittington Beauty," displayed to the left. 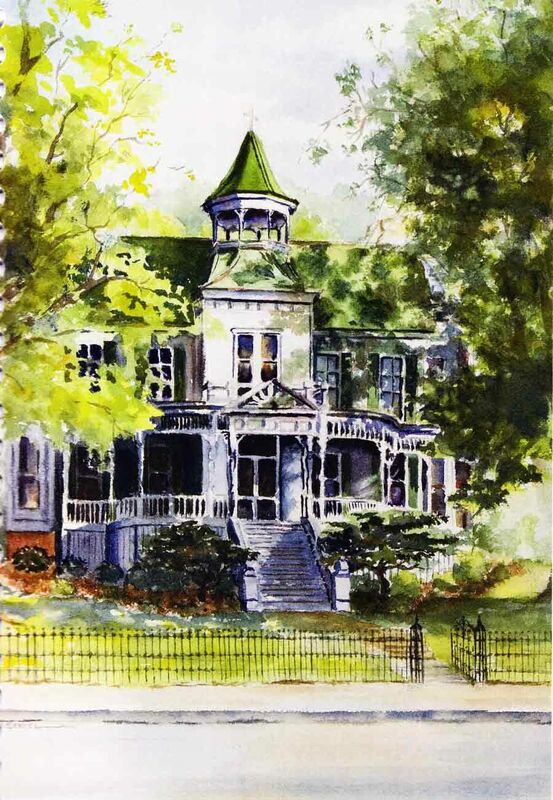 The painting, faithfully reprinted in our cookbook, shows the Charles Latta House (circa 1876), one of the many graceful and large homes to be built in the Valley during 19th century (and one of the few still standing to this day--and currently undergoing renovation by its new owners). 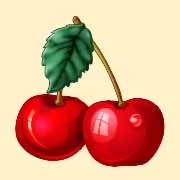 For more of Barbara's work, visit www.seibelcreations.com. There are occasional musings about parsley, garlic and other herbs in our cookbook. And there is advice on, among other things, making your own homemade cleaning products, Christmas tree preservatives and hummingbird nectar. Then there are the recipes. Recipes for everything from "Potato Soufflé" (pg. 68) to "Mushroom Chicken Soup" (pg. 32) to "Caramel Apple Cheesecake" (pg. 147). 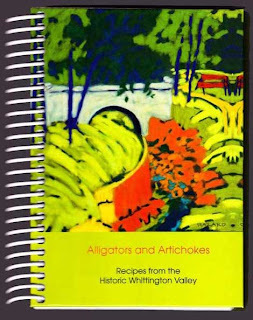 And no, there are no recipes for alligator in the cookbook (the "Alligators" mentioned in the book’s title refer to those residing in the Valley’s Alligator Farm)--although there is a recipe for "Clay Pot Roasted Squirrel" (pg.115) and "Elk Kabobs" (pg. 109). As an added bonus, there is a sprinkling of humor throughout the book (see for example, the recipe for "Breakfast Bowel Bars," pg. 143). Our cookbook is much like the Valley and its residents: colorful, informative, engaging and sometimes quirky with a dash of whimsy thrown in for good measure.